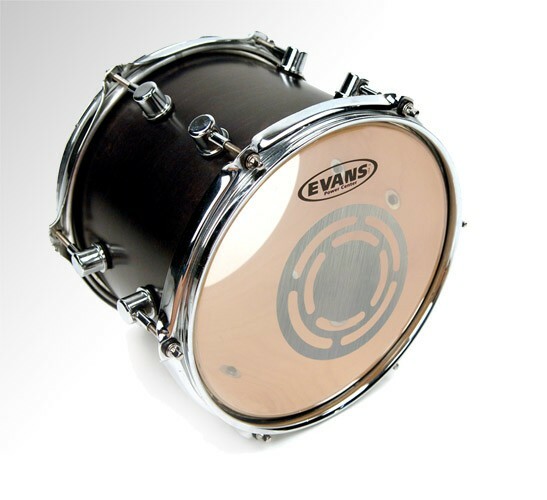 Evans’ Power Center Tom Heads offer a full-bodied tone with great attack, increased durability, and impeccable focus. 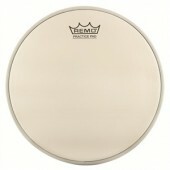 Evans’ Power Center Tom Heads offer a full-bodied tone with great attack, increased durability, and impeccable focus. 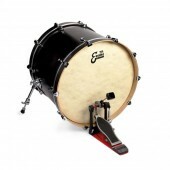 These heads are ideal for players who prefer that classic 70’s sound but require modern consistency and quality.